It is impossible to stop the war in Syria without the recent Russia-US ceasefire agreement, the International Secretary of the Catalan Solidarity for Independence Coalition J. Enric Folch Vila told Sputnik Sunday. It will be extremely hard to hold negotiations on the Syrian settlement if the United States continues to change its stance ‘every two days’, Russian ambassador to the United Nations Vitaly Churkin said Sunday. 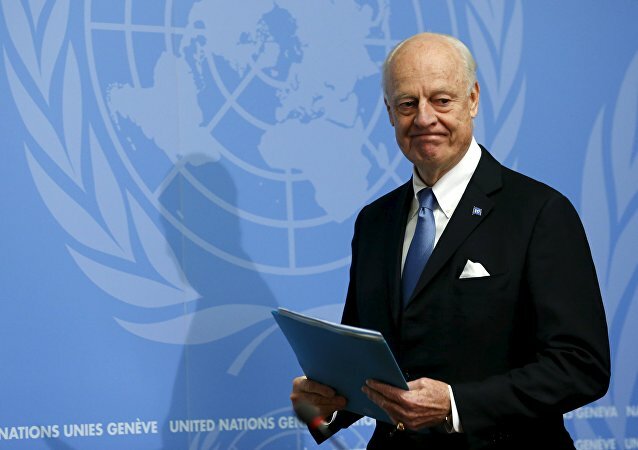 UN Special Envoy for Syria Staffan de Mistura said Sunday that he was not going to resign, otherwise it will be a signal to the international community that the United Nations tries to distance itself from settlement of the Syrian crisis. 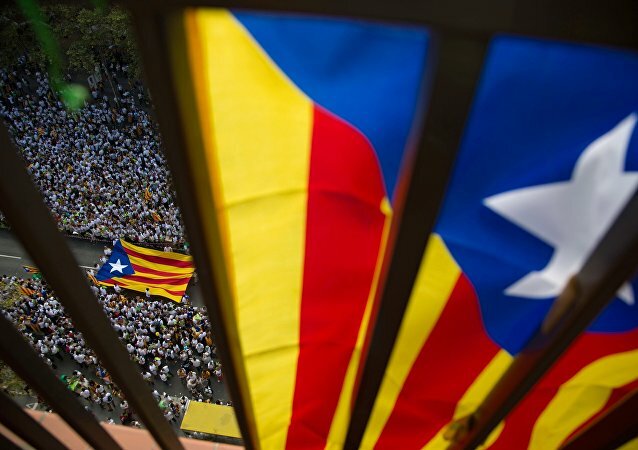 One more referendum regarding the independence of Spain's Catalonia will happen regardless Madrid's permission, International Secretary of the Catalan Solidarity for Independence Coalition J. Enric Folch Vila told Sputnik Sunday. 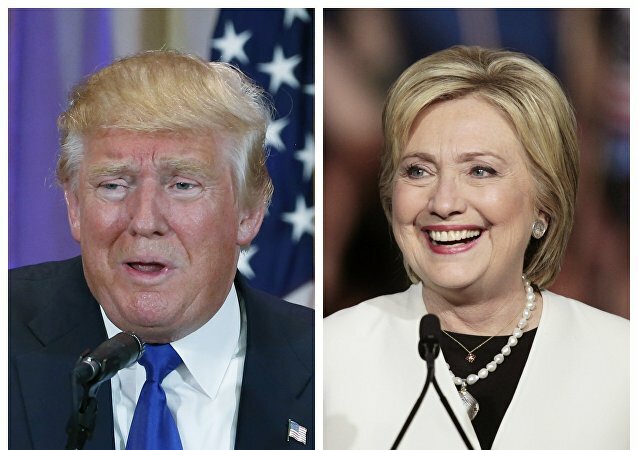 During the pre-election debate US Democratic Party presidential candidate Hillary Clinton will do everything possible to bring down her rival Donald Trump. 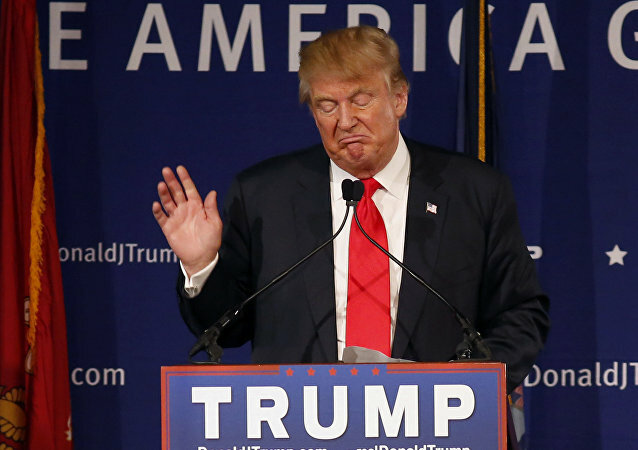 However, according to Kimberley A. Strassel, if Trump takes the right steps, he may lead the country. 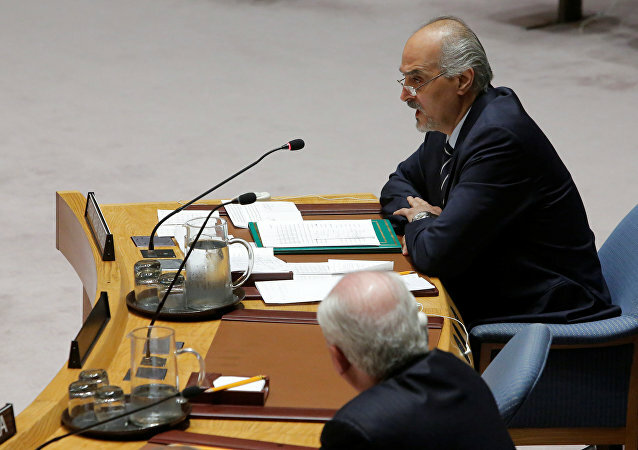 Syrian envoy to the United Nations Bashar Jaafari refuted on Sunday allegations of some members of the UN Security Council stating that the Syrian army uses chemical weapons and shells civilians-populated areas. Terrorists plan to launch attacks against Syrian civilians using phosphorus while being disguised as servicemen to put blame on Damascus, country's envoy to the United Nations Bashar Jaafari said Sunday. An urgent UN Security Council meeting on Syria was summoned to conduct an "information attack against Russia." This is a typical scenario the United States uses when the situation does not responds to its interests, Russian senator Franz Klintsevich said. 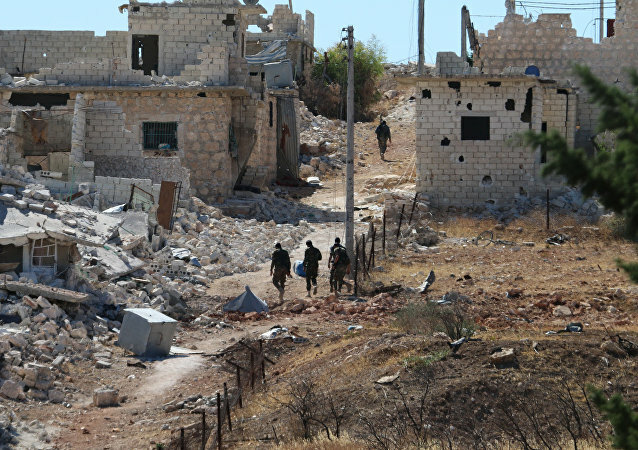 The Syrian government plans to fully restore control over Aleppo, which has been mired in intense fighting, after the Syrian army declared an end to the week-long ceasefire regime, Envoy to the United Nations Bashar Jaafari said Sunday. 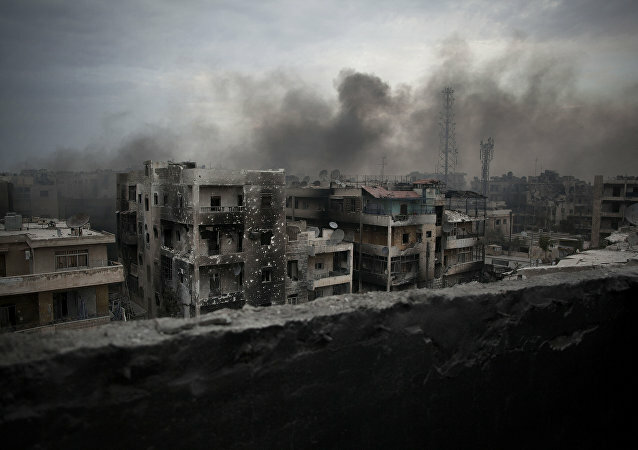 On Monday an attack on a UN/Syrian Arab Red Crescent (SARC) convoy was attacked in Syria. The convoy was carrying humanitarian aid to Aleppo Province. The attacks killed 20 civilians, an aid worker and destroyed 18 trucks. Syria's return to peaceful life has become almost an impossible task, Russian ambassador to the United Nations Vitaliy Churkin said Sunday. 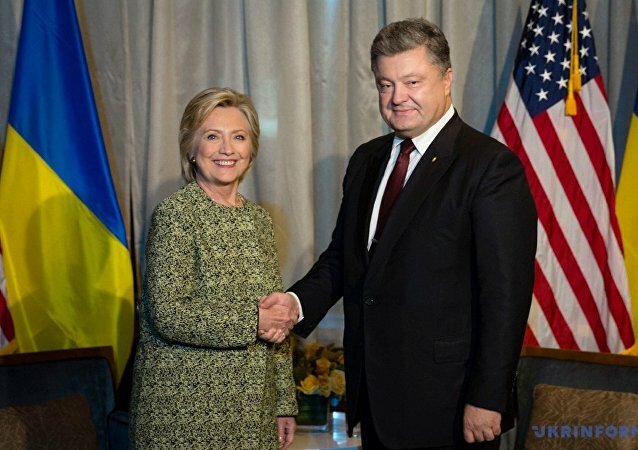 Hillary Clinton, who is arguably more hawkish and interventionist than Barack Obama or the Republican presidential hopeful Donald Trump, appears to be determined to carry out a much tougher foreign policy with regard to Moscow and, as a result, Damascus, if she moves into the White House on January 20, 2017. 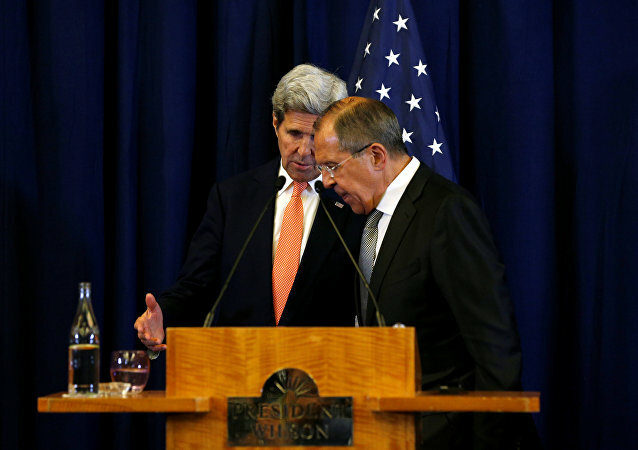 On Thursday, the United State Department of State disclosed one of the five Syrian agreements with Russia. However, a few hours earlier the documents have already been published by Associated Press. 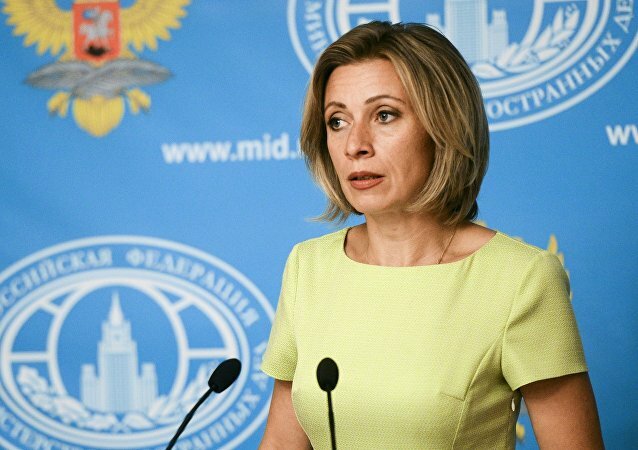 The United Kingdom is guilty of protracting and worsening violence in Iraq, Russian Foreign Ministry spokeswoman Maria Zakharova said on Sunday in response to UK Foreign Secretary Boris Johnson's similar accusation regarding Russia's role in Syria.